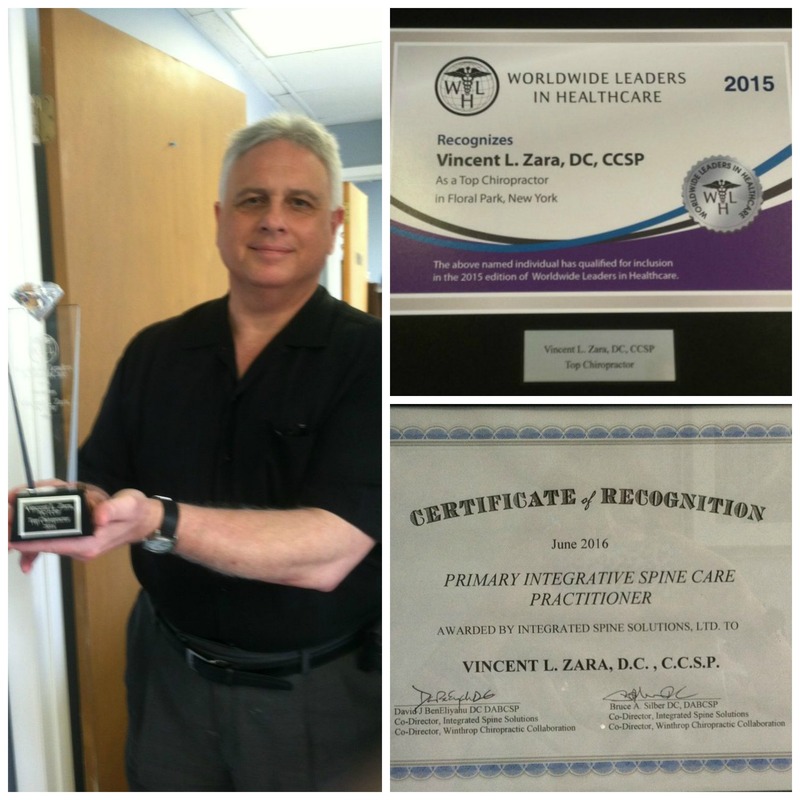 Dr. Zara earned his Doctor of Chiropractic degree from New York Chiropractic College in 1992. Upon graduation he was inducted into the Phi Chi Omega International Honor Society for Academic Excellence in Chiropractic study and received the prestigious chiropractic technique award. Dr. Zara is also certified in upper cervical manipulation and did two year residency in Spartanburg, South Carolina. He is also certified in skeletal radiology reading and connective tissue injury and treatment by New York Chiropractic College. 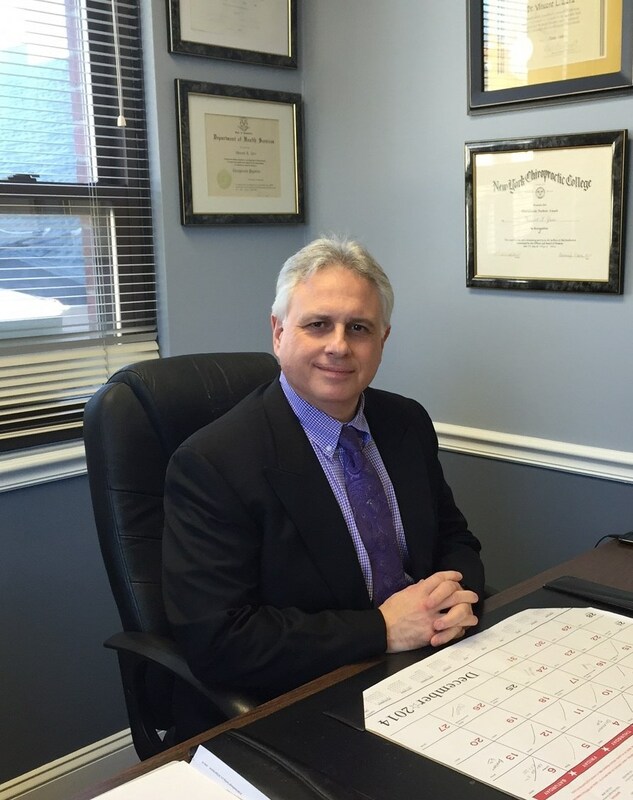 Dr. Zara has been serving as a General Practitioner and Sports Injury Specialist in Floral Park, NY since. 1992 and is a staff chiropractor for NS/LIJ Health System and the Winthrop Hospital group Dr. Zara has recently been accepted into the Worldwide Leaders of Healthcare. and has been nominated the Top Chiropractor in Floral Park. Dr. Zara’s treatment philosophy is based on prevention and evidence based treatment. All techniques used are proven and hold to the highest level of success and patient comfort. Dr. Zara’s outside activities include golf. Okinawan Karate and Jujitsu since 1976. He also teaches all ages of students in martial arts integrating the health aspects as well as the self defense aspects of the martial arts. and also teaches seminars. Education is a lifelong endeavor. Dr. Zara is dedicated to learning the most current practice techniques to ensure optimal health and results for his patients.